After an autumn packed with cultural events and great gastronomy comes the most romantic period of the city. The cold weather or snow do not stop the locals or the visitors from filling the streets and squares, which turn in November and December to ice rinks, traditional Christmas markets and decorated alleys. Bratislava wishes you Merry Christmas! The city centre squares (Hviezdoslav Square, Primate’s Square, Eurovea) give you a winter skating opportunity at a number of well-prepared open-air ice rinks. Skates and skating props for children are available for hire. In addition to the Christmas market stages with local singers and dancers performing, there is each year something special in store for you. This year you can enjoy a swing Christmas with a swing orchestra and dance school. Enjoy the concert Christmas in Bratislava. It regularly presents Christmas songs, opera arias, Slovak and world Christmas carols performed by the leading Slovak soloists. 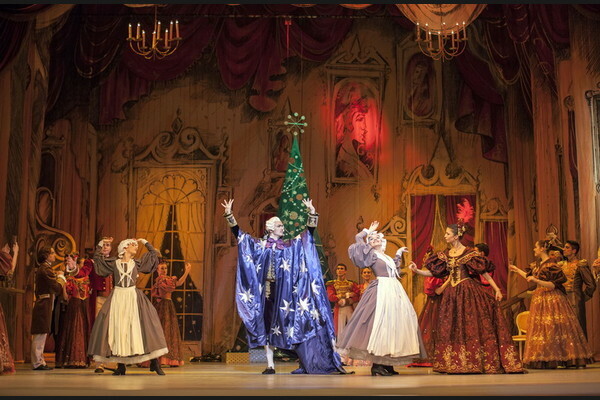 The Nutcracker ballet is a return to the traditional and most appreciated version of Russian choreographer Vasili Vainonen. Immerse yourself in the world of childhood innocence and boundless fantasy. We will keep you updated with information on upcoming Christmas events. The atmosphere of the nicest season of the year is complemented by a special lit-up tram. The interior in red and green colours, with a fireplace and carols bringing around a warmth of home. You can ride it in the city centre. 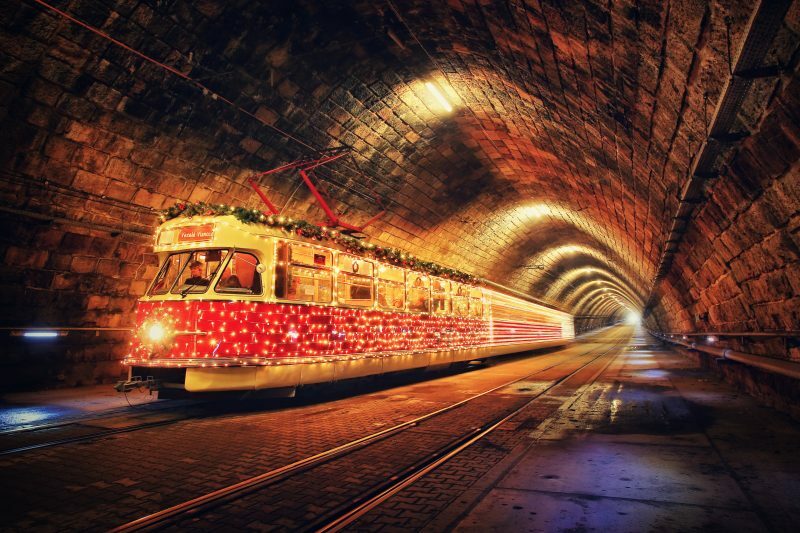 Last year our Christmas tram was named one of the most beautiful in Europe. 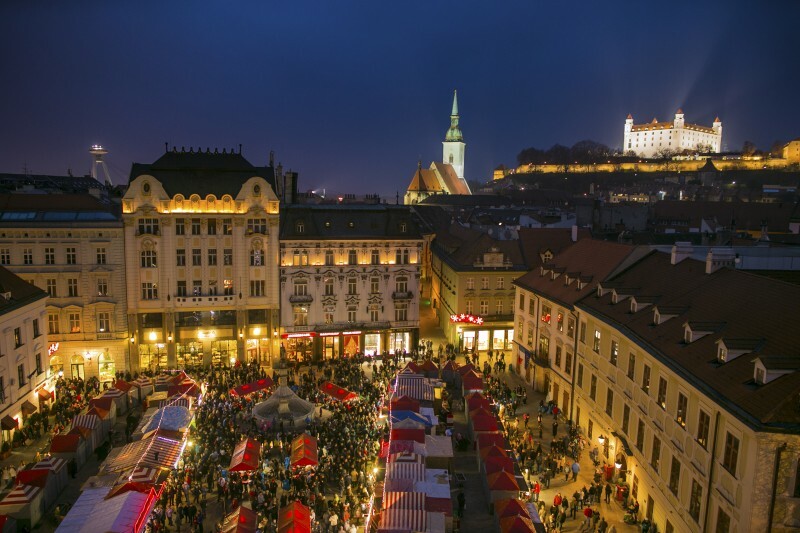 Christmas markets have had a long tradition in Bratislava. It is a place where friends meet and the time runs a little slower. 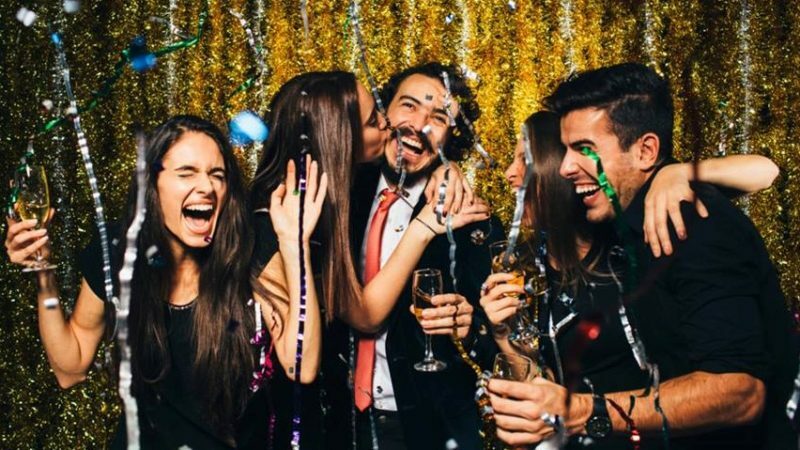 People come together to drink mulled wine or meet and enjoy the true atmosphere of Christmas. One of the nicest moments is the ceremonial lighting of the Christmas tree at the Main Square. Over the years this moment has become a symbol of the opening of the Christmas season in the city. Come and witness it on the first day of the Christmas markets – 23 November. 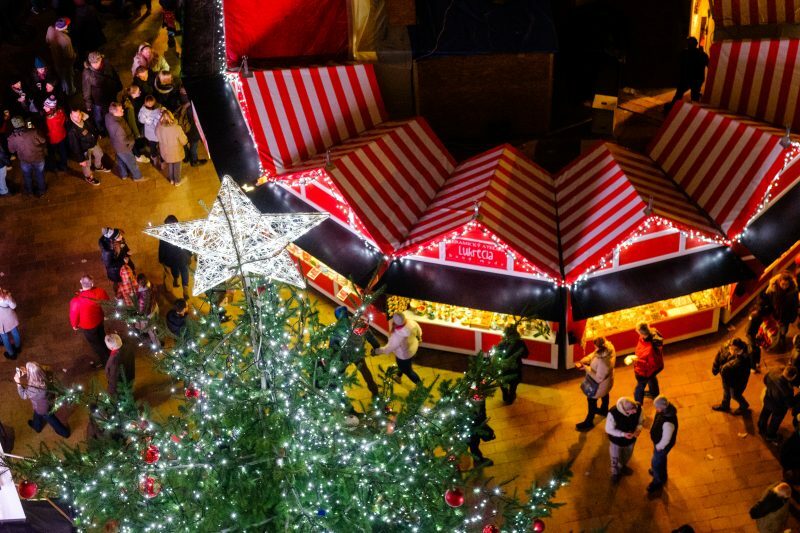 Find out more information about the Christmas markets. A hidden treasure is the carved wooden Bethlehem in the Primate’s Palace yard. Stop by on the way for some mulled wine. Bratislava Castle during the festive season holds not only Christmas markets but also performances of traditional customs and folklore. 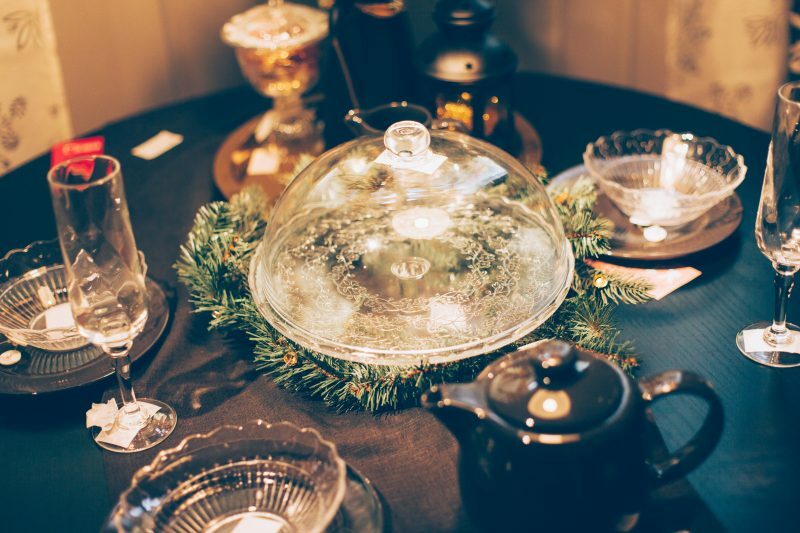 Experience the magic of history in the Christmas atmosphere in an untraditional place. Scales of carp, a traditional Christmas eve meal, is placed under the table cloth or into a wallet. The custom is meant to bring the person money. 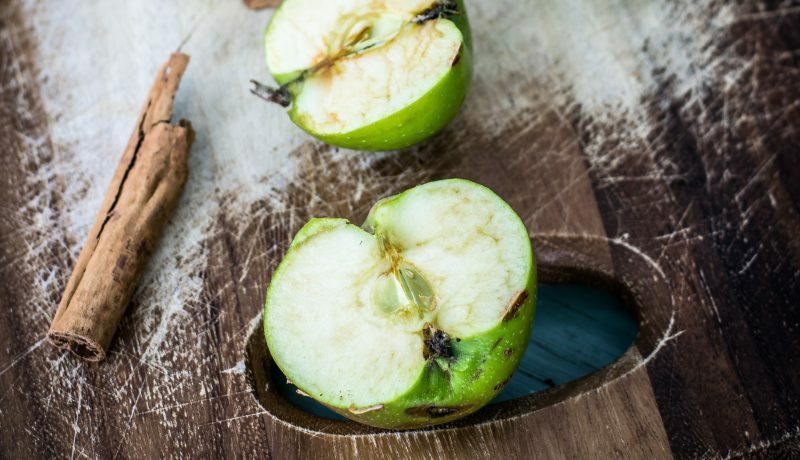 One of family members cuts an apple across on the Christmas Eve (24 December) and if the seeds are arranged in the shape of star, this means health and happiness throughout the entire coming year. If the apple shows a cross, this meant disease or death. A walnut, typical for Christmas, is thrown into the corner of the room during the Christmas dinner for an abundance of good things. An extra plate is laid for the Christmas dinner for any unexpected guest or departed member of the family. During the course of the Christmas dinner no one should leave the table. All the food and drinks must therefore be near so that anyone in the family can reach them. However, KHL teams definitely deserve their fans as well. Bratislava lives for hockey and every year it hosts prestigious KHL matches. The euphoria in the full ice hockey stadium, cheering with all your heart and the victory of “your” team are things you must experience for yourself. It’s a memorable hockey experience from which you will draw energy for a long time. The fireworks over Bratislava castle and their reflection in the Danube is a view that you’ll love. And don’t forget to set some New Year’s resolution. For example, that you will definitely return to Bratislava within a year. 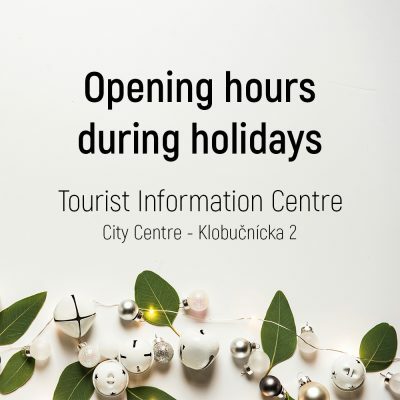 Our Tourist Information Centers in the city center and at the Main Train Station have changed the opening hours during Christmas holidays.